This short instrumental cue uses an airy, slightly eerie, whistling synthesizer which feels like aliens or gazing out onto a massive canyon of beauty. 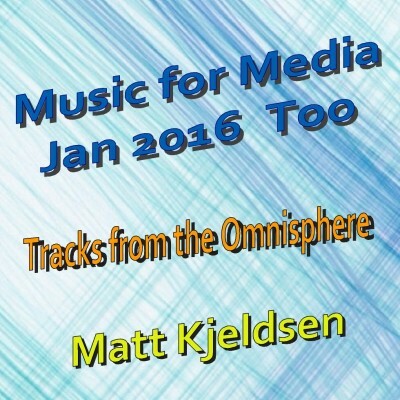 Music for Media Jan 2016 Too is a collection of mood inspired pieces specifically created for visual producers. These short pieces are not complicated, but they create emotions from fear to tension to drama to light-hearted meandering.